A boutique real estate agency dealing in high-end properties. 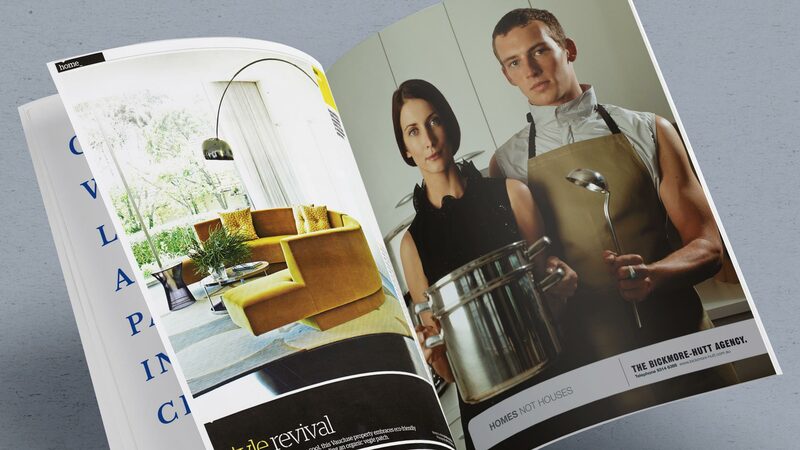 Create an aspirational ‘lifestyle’ advertising campaign that would appeal to trendsetting, affluent buyers. 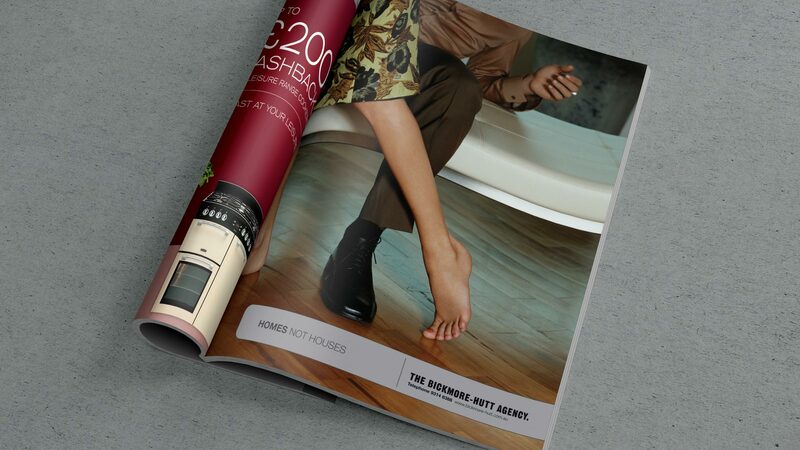 A campaign featuring high-end fashion photography that ran in lifestyle publications.